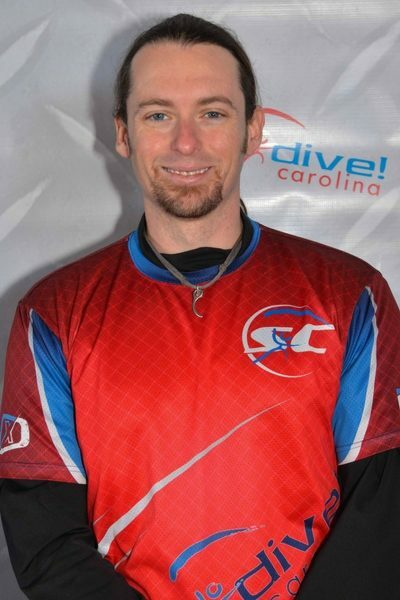 Originally from Liberty, SC, I started skydiving in 2003. When I was a child it was the only thing I absolutely knew I would do as an adult. Aside from jumping, my interests include running, hiking, shooting, travel, trading, and just being outdoors.